As TCN has noted before, one predominant aspect of the climate-change debate in Texas, as in many other states, involves Republican state officials, opposing climate action, squaring off against Democratic city officials, supporting it. So it was again this week in prominent Texas office-holders’ contrasting reactions to President Trump’s promised initiation of action to halt the Obama administration’s Clean Power Plan. That initiative was designed to reduce climate-disrupting pollution by pushing utilities to substitute cleaner electricity sources like natural gas, wind and solar for their use of coal. Texas is one of the states suing to stop implementation of the Clean Power Plan (the case is still pending in the courts) and it also refused to begin federally mandated planning for a transition from coal to cleaner power sources to meet a pollution-reduction goal assigned by the Environmental Protection Agency. “The Clean Power Plan pushed by the Obama administration first of all was completely unconstitutional because it was the EPA imposing regulations that were way beyond the bounds of the authority of the EPA. Abbott didn’t say so explicitly, but backers of that allegedly “ill-defined leftist agenda” include the mayors of Texas’ largest city, Sylvester Turner of Houston, and its capital city, Steve Adler of Austin. As mayors, we work with our constituents face-to-face, every day, and they demand that we act on climate to improve quality of life and create economic growth. As public servants and stewards of public funds and infrastructure, we also cannot ignore the costs of inaction. His argument – that the Clean Power Plan’s anticipated shift away from coal-fired power production would compromise utilities’ ability to meet the state’s demand for electricity – has been rebutted by environmentalists and researchers. 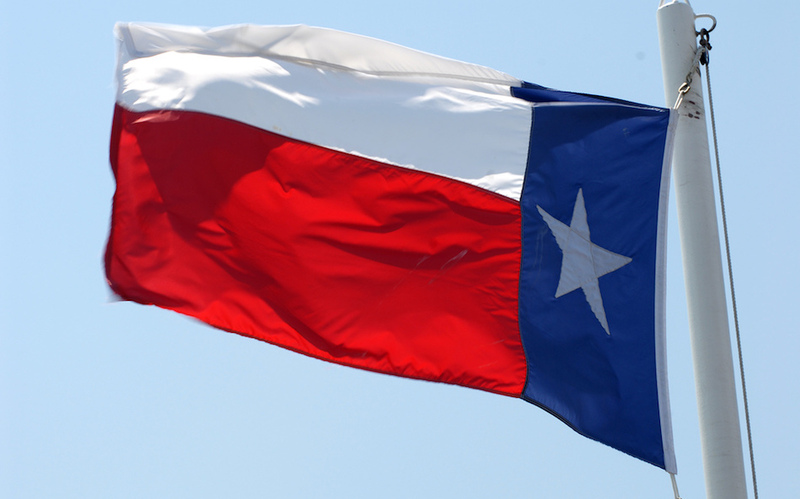 They note that market forces greatly boosting the use of natural gas and wind in Texas have the state on track to easily meet its emission-reduction goal, even without the Obama plan’s regulations in place. Image credit: M&R Glasgow / Flickr. Used under a Creative Commons license.